A passionate entrepreneur and leader, Tom Goos is the President and co-owner of Image Source Inc., a nationally recognized branded merchandise agency. Tom’s key responsibilities are strategic direction, overseeing daily operations and financials as well as major client relations and supplier partnerships. With 19+ years of branded merchandise experience, Tom is a true industry leader and expert. Tom is the Immediate Past Chairman of the board for the branded merchandise industry’s national association, Promotional Products Association International (PPAI). He currently Chairs PPAI’s Nominating Committee and is a Trusted for the Promotional Product Education Foundation (PPEF). Tom is an industry thought leader who is regularly featured in promotional products media and magazines. 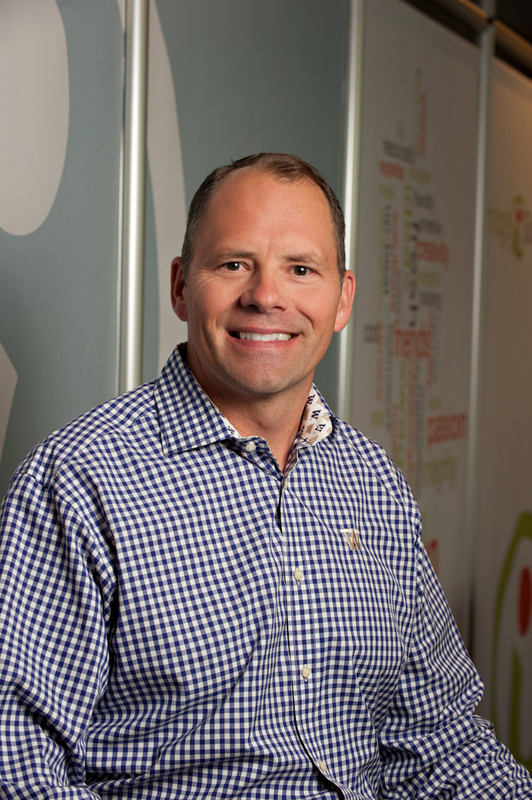 Tom was recognized by the Puget Sound Business Journal’s award program, 40 Under Forty, as one of the top 40 dynamic leaders and entrepreneurs under the age of 40. Tom is a former two-term President of the Northwest Promotional Marketing Association (NWPMA), a regional industry association. Tom is an Executive-in-Residence at the University of Washington Bothell School of Business where he is a guest speaker, mentor and advisor to undergraduate and MBA students. Tom has a B.A. in Marketing and Management from the University of Washington. He is a passionate endurance athlete who competes in triathlon, duathlon as well as cycling and running events. His top accomplishment to date is competing for Team USA in the Duathlon World Championships in Gijon, Spain. Tom’s passion for real estate and cars is only rivaled by his tenacity for any competitive game or sport.